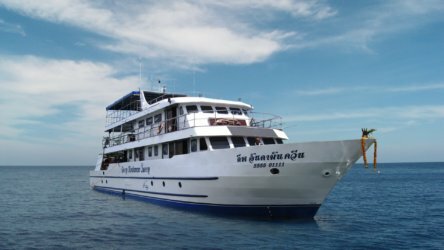 There’ll be plenty of options for a Similan Island liveaboard if I book at short notice right? – Nope, that’s very very wrong! The most popular liveaboards are already fully booked for the peak periods in 2017/2018, if you’re planning a Xmas, New Year or Chinese New Year Similan Island safari, well good luck with that… we’ll try our best to find you a space but your choices will be very limited. 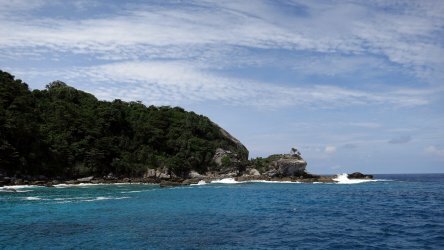 There are lots of Similan Island liveaboards but we don’t offer them all, only the one’s that are reliable, safe and offer good quality of service in their respective price range. The options that you get from us have been tried and tested by our very experienced staff. It may seem like there’s many options but few may have the exact spec that you require – en-suite, double bed, nitrox availability, if that’s what you need then your options are already severely limited and if you hold off securing your place then it may become impossible. 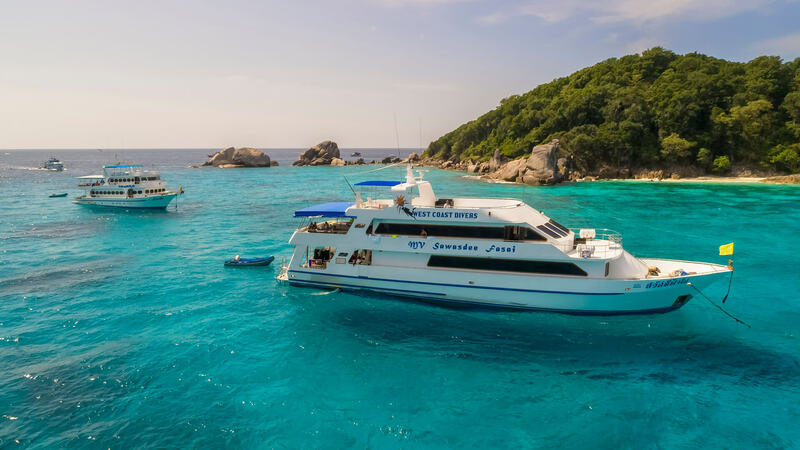 Not only do you have a wider choice but some of the popular boats that are operated by more savvy owners have great discounts available if you commit to a fantastic Similan Island liveaboard early. So what are you waiting for? 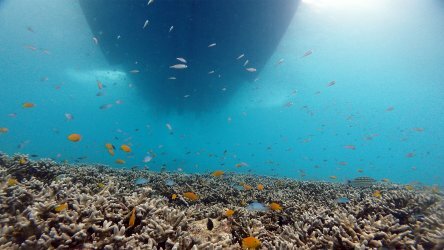 Get in touch now and secure your spot for the 2017/2018 Similan Island liveaboard season! 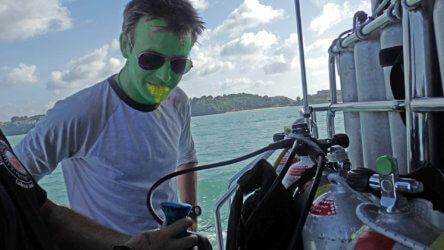 Book Your Liveaboard Adventure Now! 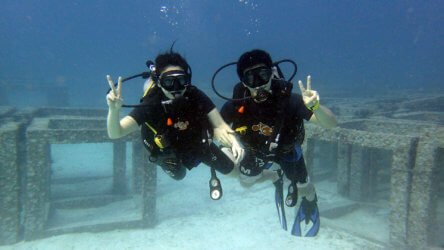 Posted in Diving Discounts & Special Offers on June 15, 2017 .